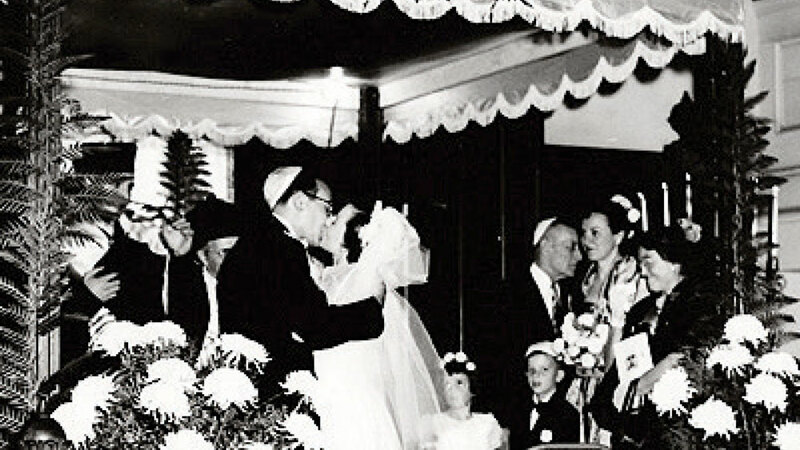 A Jewish marriage ceremony includes many different components. There are a few parts of the ritual which are required as well as many customs that have developed over the centuries. The marriage ceremony is a demonstration of two people’s pledging their exclusivity to one another. The required parts of the ceremony are betrothal (Erusin) and marriage (Kiddushin and Nissu’in). First a Jewish couple must become betrothed which is done via the betrothal blessing and a blessing over wine. To be married involves four parts: an exchange of something of value, typically a ring, a contract, the Ketubah, recitation of the seven wedding blessings (Sheva Brachot), and time spent alone (Yichud). A groom gives his bride a ring and declares, “With this ring you are consecrated to me as my wife according to the laws of Moses and the people Israel.” A bride can give her groom a ring, but it is not required by Jewish law. The Ketubah is typically signed by witnesses before the wedding ceremony begins, it is read during the ceremony and is then given by the groom to the bride. After the seven wedding blessings are recited and the ceremony concluded the couple spends a few minutes alone before joining their guests. 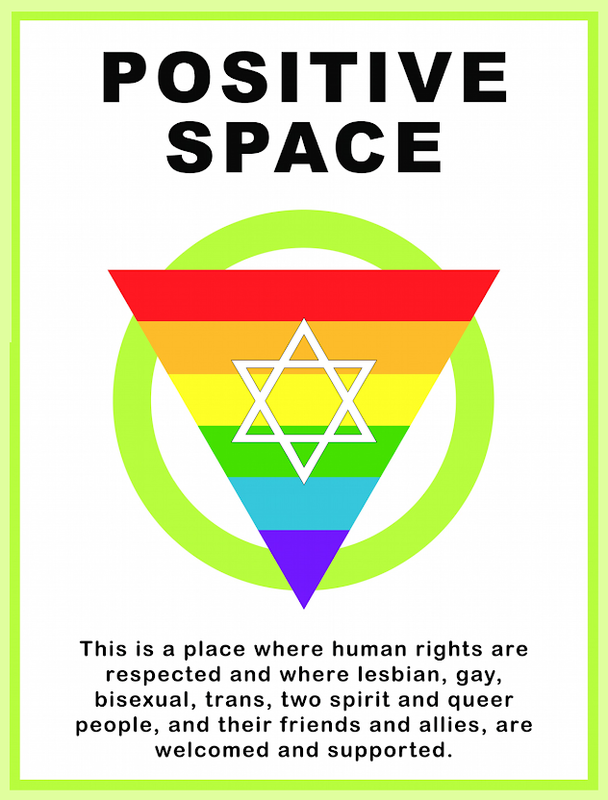 For more information please contact Rabbi Hillel at r.hillel@bethjacobsynagogue.ca or at 905-522-1351, ext 12.